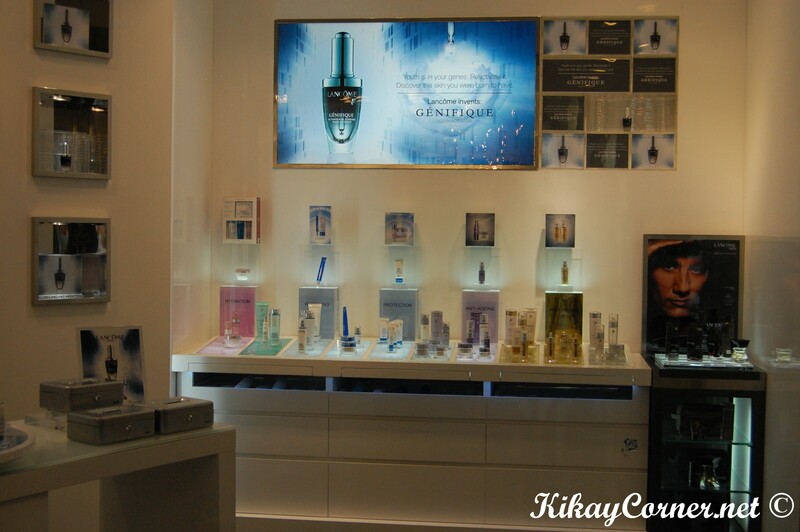 Finally, Lancôme’s Génifique Youth Activator has come to the Philippines! 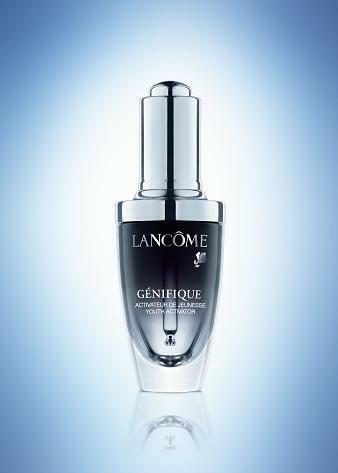 Génifique claims a visibly rejuvenated skin in just 7 days. What can I say, exactly 7 days since I started using it and I can actually vouch that it does work. I love it!